The Club enjoyed a fabulous evening as they celebrated together at their annual dinner dance at The Claddagh Ring in Hendon. 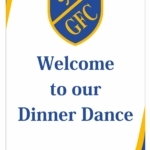 We would like to thank all the guests, players, families and friends, the Murchu Duiginn School of Irish Dancing for their wonderful display, Brendan Vaughan for his photography skills, Barry Owen for the best music and vocals and Finbar and his staff for their help, great food and professionalism of service. Congratulations to the recipients of awards, Ryan Forde (Senior Players’ Player and Senior Club Player 2018 and Veronica Bailey (Club Person 2018), well deserved. The start of the season is upon is and after a busy start last weekend it was quieter. 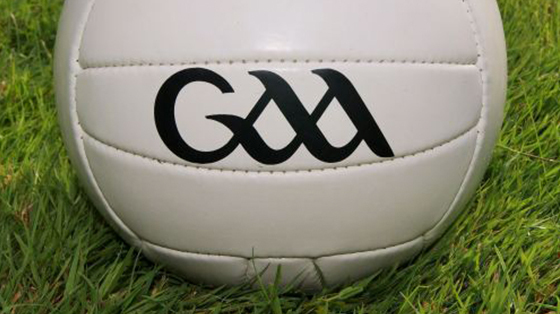 Unfortunately the U17’s games were abandoned due to an injury to Jack Keane of Taras GFC. He was taken to hospital and we send him and his parents our best wishes and hope for a speedy recovery. The different youth teams will commence outdoor training shortly during the Easter holidays and after at Harrow Rugby Club. However, training for the U17, Junior and Senior teams continues on a Thursday from 7-8pm at Preston Manor School. Contact Tony Griffin (07966 160999) or Dennis Diggins (07768 352680). New players welcome. Please note memberships now due for everyone. 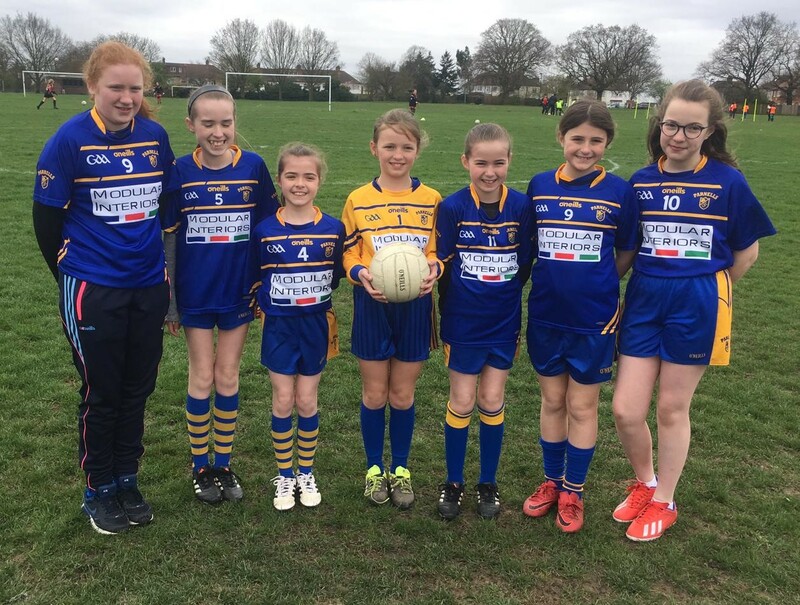 The Senior Board ran a very professional and well attended event at Ruislip for specific club officers which was led by a development team from Croke Park, Ireland. Thank you to Tony Griffin who co-ordinated it, a valuable insight to officer roles and great information to take back to the Committee. It was attended by Irene Sheridan and Colin McGuinness from Parnells along with about 40 other participants. Parnells Senior Golf Day 24th May at Mill Hill Gold Club-documentation to be uploaded soon. Parnells Youth U13 Trip to Listowel will take place this May 24th-26th, contact Ollie Sheehy for information (07951 701206). Well done to the London Masters team who beat NYPD. We also hope all the ‘mums’ out there enjoyed a well-earned rest on Mother’s Day. The club would like to pass on its deepest sympathies to the Roe family on the recent passing of Barry Roe, husband to Rose and father to Andrea, Sheila and Barry of which some of his grandchildren are club players: Sorcha, Roisin, Keeva and Ailbhe. His body is being received into the Sacred Heart Catholic Church, Bushey WD23 1BA at 7.30pm on the 2nd April and followed by a mass to celebrate his life on the 3rd April at 11.00am. The Club enjoyed a fabulous evening last Saturday as they celebrated together at their annual dinner dance at The Claddagh Ring in Hendon. We would like to thank all the guests, players, families and friends, the Murchu Duiginn School of Irish Dancing for their wonderful display, Brendan Vaughan for his photography skills, Barry Owen for the best music and vocals and Finbar and his staff for their help, great food and professionalism of service. Congratulations to the recipients of awards, Ryan Forde (Senior Players’ Player and Senior Club Player 2018 and Veronica Bailey (Club Person 2018), well deserved. The start of the season is upon is and after a busy start last weekend, it was quieter. Unfortunately the U17’s games were abandoned due to an injury to Jack Keane of Taras GFC. He was taken to hospital and we send him and his parents our best wishes and hope for a speedy recovery. Events: Parnells Senior Golf Day 24th May at Mill Hill Gold Club, Parnells Youth U13 Trip to Listowel will take place this May 24th-26th, contact Ollie Sheehy for information (07951 701206).